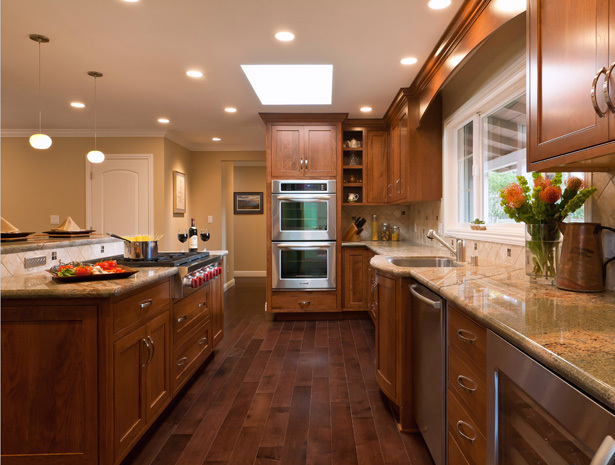 If you are looking for the highest quality kitchen cabinets San Francisco has to offer, look no further. No matter how big or small your project is, Floorcraft has the quality kitchen cabinets you need to create the kitchen or bath you’ve been dreaming of. We also offer custom bath and kitchen design services. Today Columbia Cabinets has become one of the most respected cabinet companies of its kind in Canada and the United States. Columbia craftsmen, many with over 20 years of experience in cabinetmaking, work out of a modern, high tech 100,000 sq. ft. plant ideally located in Abbotsford, British Columbia, just a few miles from the U.S. border. Warm, inviting and accented with gentle curves. Our traditional kitchens have a strong, solid presence making a room that is comfortable and open to family and friends alike. Do you enjoy mixing styles? Our transitional kitchen cabinetry designs are a great fit between the clean lines of contemporary and the warm feel of traditional styles. Exquisitely designed kitchens with clean lines and beautifully integrated with materials such as glass and stainless steel. These designs are filled with characteristics of modern style. Custom flexibility to fit your style & function! Celebrating 60 years as a family-owned custom cabinet manufacturer, we offer a selection of door styles, woods and designer finishes. For customers wishing to make purchase decisions as part of a healthy lifestyle, we offer environmentally responsible Green-Core by Crystal. 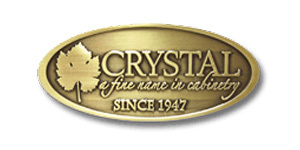 Achieve personalized, unique cabinetry with Crystal’s custom flexibility and skilled craftsmen. Others claim they can build what you dream; at Crystal we can truly make your dreams a reality. A family tradition that began in 1947, in the garage of cabinetmaker Tom Hammer, has evolved into one of the largest custom cabinet manufacturers in the U.S. To this day, Crystal Cabinet Works is still owned and operated by the Hammer family, with Jeff Hammer, along with his daughters, continuing the tradition of fine custom cabinet making. Every cabinet is still built one at a time, just for you. From shaping each piece of moulding, to routing the cabinet doors, and assembling each box, our strength lies in our extended family of true craftsman located in central Minnesota. We take great pride in our knowledgeable, hard-working people, who have learned the cabinetmaking trade over several decades and continue to pass the craft on to future generations. The garage has gotten a lot bigger, but our approach to the work hasn’t changed a bit. Diamond puts innovation to work. 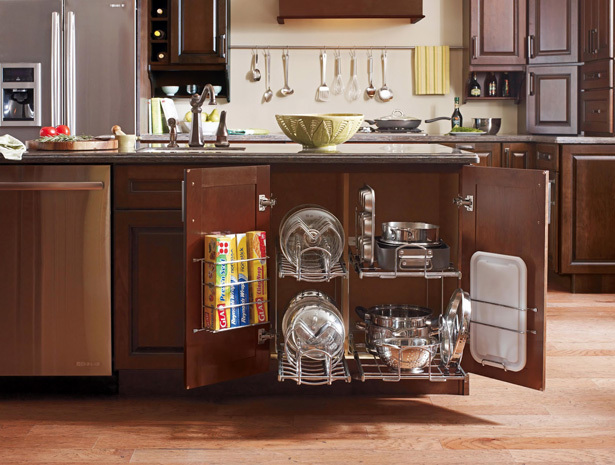 The cabinetry is ergonomically designed, so it functions for virtually anyone. Organizational features help you bring order to your whole home. It’s built to last and stunning to look at. Our rich colors and finishing options allow you to achieve the room that inspires the home. When you take intelligent design and add great styling, you end up with a very logical cabinetry solution. Providing functional flexibility to meet changing needs. Ergonomic designs that make life easier and are built to last. Dynasty by Omega is a semi-custom line that offers affordable beauty and unsurpassed durability. You can also mix and match Dynasty Cabinetry with Omega Custom for a custom look that is budget friendly. Dynasty offers 58 door styles with nearly any type of finish you could imagine. The possibilities are truly endless. Your Dynasty kitchen or bath begins with select hardwoods and veneers available in alder, cherry, maple, oak, pecan, quarter sawn oak, red birch, rustic oak, rustic alder, and rustic pecan. 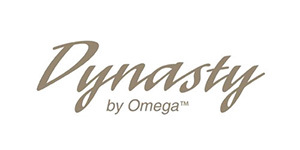 Dynasty by Omega delivers style, durability, and affordability, effortlessly. You will be impressed. The look and quality of custom without the price tag. Quality standards set by craftsman. Everything you dream, nothing more than you need. A cabinet manufacturer that works hard. 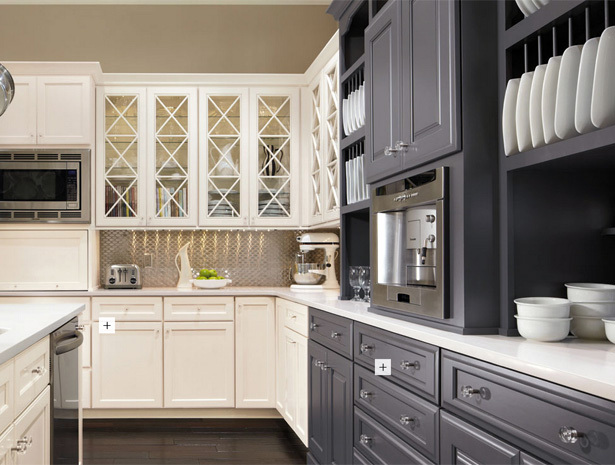 Fieldstone Cabinetry is a manufacturer that prides itself on creating only the finest cabinetry for your home. Unlike most other cabinet manufacturers, Fieldstone cabinets are thoughtfully designed and carefully crafted to add function and ease to your home. A wide range of convenient accessories and innovative features are available for the choosing, ready to make your life easier, more efficient, and more organized. 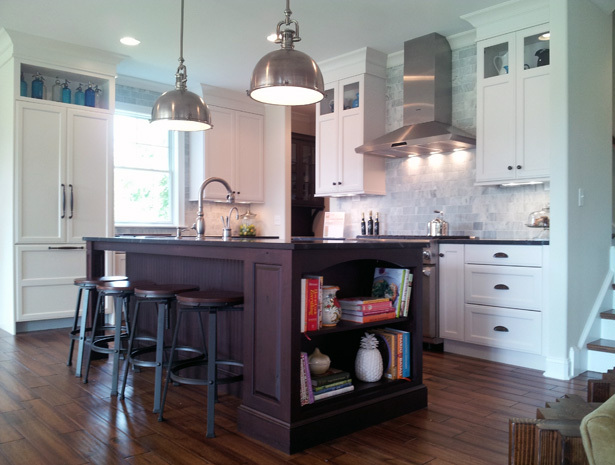 Our skilled designers prefer Fieldstone cabinets. 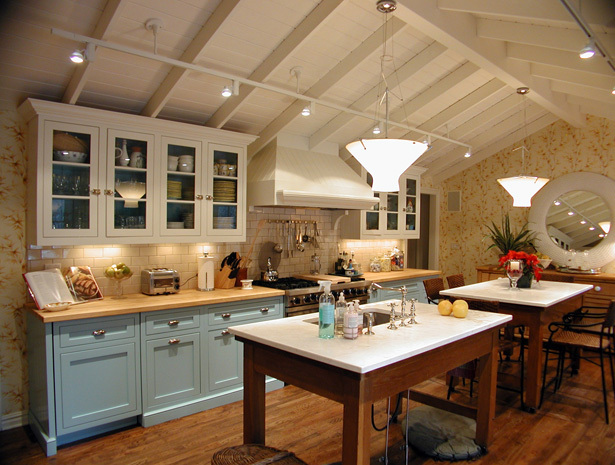 In their hands, Fieldstone produces results that are stunning. Using only hand-selected woods, careful construction, and furniture-quality finishes for generations of durability sets Fieldstone apart from other cabinetry brands. Fieldstone is not your average run-of-the-mill cabinet manufacturer. As proof, they offer warranty protection you can take confidence in. Fieldstone cabinets are crafted to last using only the finest woods, timeless styles, striking embellishments, and a truly amazing spectrum of finishes to give you the creative freedom to express your personality. Fieldstone is a cabinet manufacturer that will fulfill your vision of beauty. If you’re searching for a cabinet manufacturer with skilled designers and an endless array of custom cabinets, consider the distinct feel, beautiful finish, and incredible detailing of Fieldstone cabinets. Floorcraft is proud to partner with Fieldstone Cabinetry as part of our effort to offer customers the best home design and remodeling products available. Visit one of our locations today to see samples and demos of Fieldstone Cabinetry. We are happily standing by to discuss the project you are working on and answer any of your questions. Come in and see our fine selection of Fieldstone cabinets today! Enabling your home to be an expansion of your individuality. Offering an extensive selection of wood types and finishing options, as well as the ability to match existing cabinetry or furniture – our capable craftsmen and designers can meet any need. Whether that means taking existing designs to create your look, or using a napkin-sketch approach to make new custom pieces, we will work with you to ensure you end up with the exact cabinets you imagined. Customizable options and an array of convenience features. 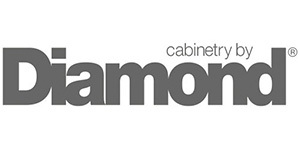 Superior Quality & Service Building customer relationships, one cabinet at a time. We provide a personal touch and a handcrafted experience. There are infinite possibilities with our capabilities. Essentially, if you can dream it, Omega can build it. Have complete confidence in Omega. We offer seamless solutions with lasting beauty. It’s an experience and a life choice with a lasting return… not just a cabinet purchase. If you can dream it, Omega can build it. Seamless solutions with exceptional service. If you want a kitchen that functions as beautifully as it looks, then UltraCraft cabinetry is the right choice for you. As a manufacturer that focuses solely on full overlay, full access cabinetry, we are experts in providing you with the look and feel that you desire. Since our cabinetry offers up to 15% more usable space than manufacturers that rely on framed construction, you’ll be able to fit more items into your existing footprint. And, because we continually seek out and add the latest in ergonomic and functional hardware as well as the latest organizational accessories, you can rest assured that your kitchen will be as functional as it is beautiful. UltraCraft uses only 5/8-thick, all-wood, fine-surface, furniture-grade particleboard thermally-fused (thermoset) on both sides with a polyvinyl-compound called Melamine. Particleboard is a composition of wood particles bonded together under pressure with resin. It is more rigid, stable, and durable than plywood or solid wood. Melamine is exceptionally strong, and resists delamination, warping and peeling. It is a smooth, tough, sealed surface that is impervious to standing water, scratch- and chemical-resistant, and will not promote the growth of bacteria.